RIDE UP is the smartest way to get around. One tap and a car come directly to you with the ride booking app. Your driver knows exactly where to go. And you can pay with either cash or card. Daily commute. Errand across town. Early morning flight. Late night drinks. Wherever you’re headed, count on RIDE UP for a ride—no reservations needed. 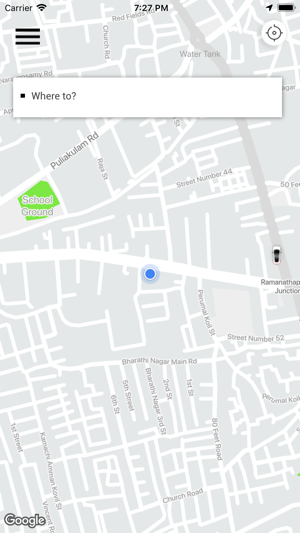 Ride sharing with RIDE UP mobile app lets you request a car with the tap of a button and get picked up by a nearby friendly driver who’ll take you to your destination right away. Our highly-rated drivers will make you feel welcoming, and you’ll enjoy a memorable ride today! 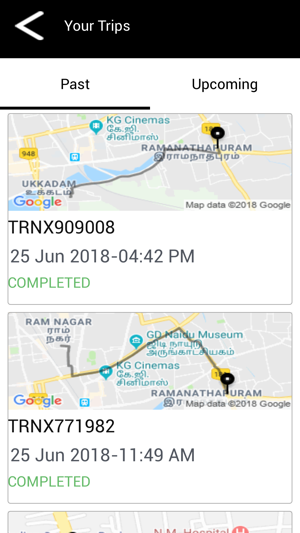 RIDE UP taxi app is cheaper than a taxi and the other two ride-sharing platforms, we deliver a faster service than the bus, and easy to use. Let us take you a ride right to your destination. 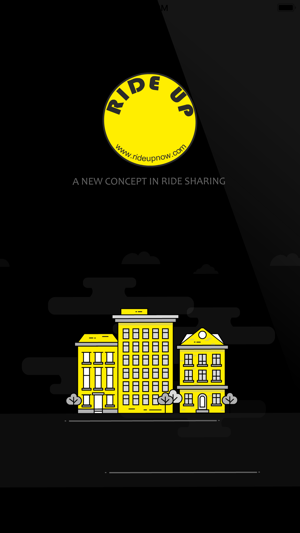 • Download RIDE UP, sign up, then simply open the app and request a ride. • Your Ride UP driver will be at your location in minutes, ready to drive you to your destination. • All RIDE UP drivers pass comprehensive background and DMV checks before being approved for the service. 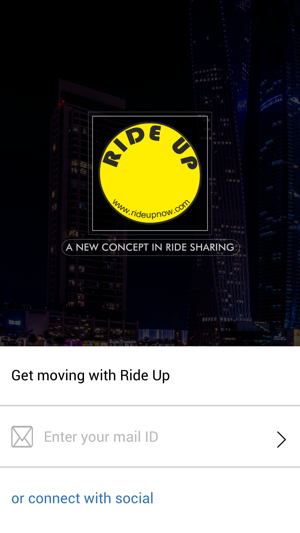 By downloading the app, you agree (i) to receive communications from RIDE UP, including push notifications; and (ii) to allow RIDE UP to collect your device’s language settings. You can opt out of receiving push notifications through your device settings.